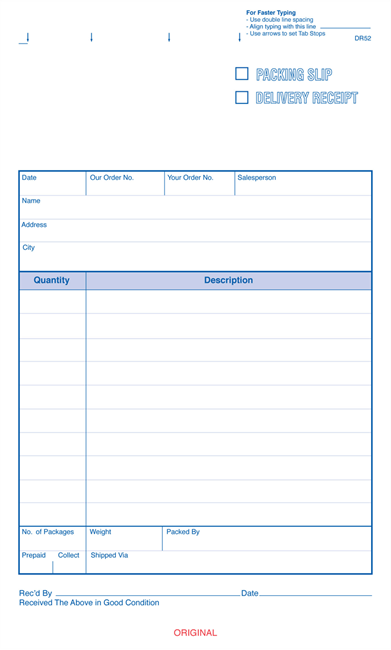 Stay on Top of Incoming and Outgoing Materials. 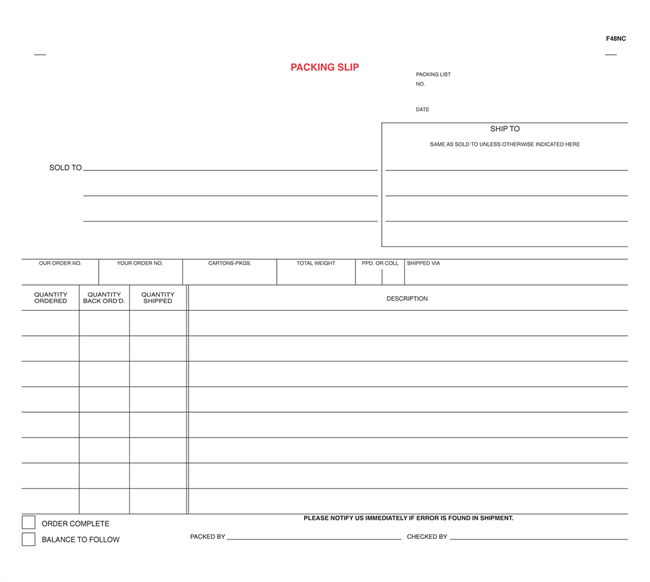 Imprinted Shipping Forms Speed Up the Paperwork. 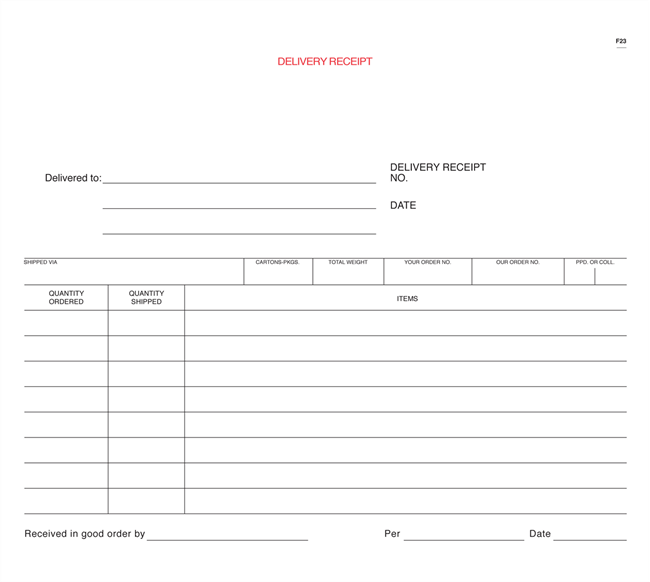 Rely on us for customized shipping and receiving forms for your business. 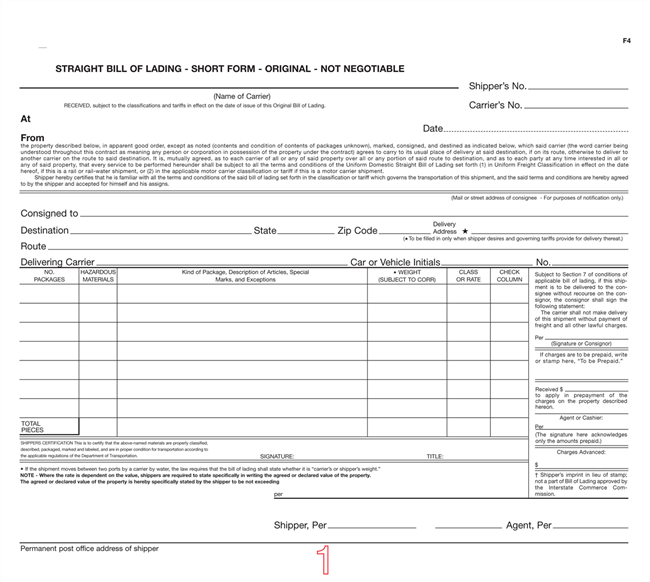 Select from bills of lading, packing lists, delivery receipts, and receiving reports. 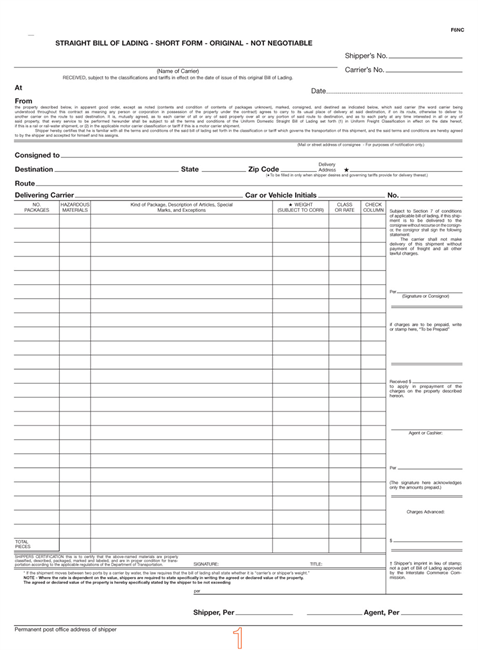 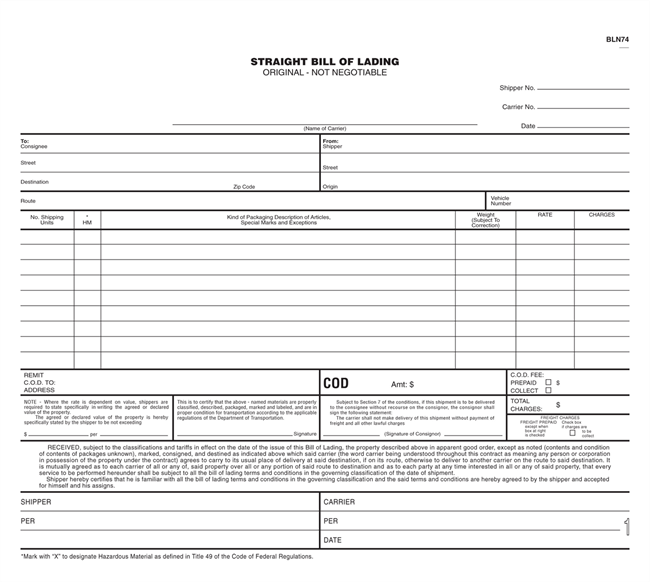 We’ve got all the forms you need to stay on top of your incoming and outgoing shipments.